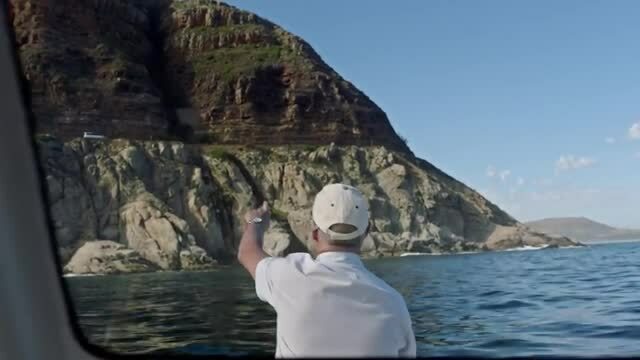 Net#work BBDO in Johannesburg, South Africa, launched a short film about a man in a Mercedes-Benz who took a 30 story plunge off the side of Chapman’s Peak in Cape Town and lived to tell the tale. The short also hearkens back to the original commercial in 1990 which introduced audiences to this survivor, Christopher White. That spot from nearly 30 years ago yielded South Africa’s first Cannes Gold Lion in film. Lorens van Rensburg of 7Films directed and shot this new short which now places White behind the wheel of a self-driving Mercedes to traverse the same mountain road, re-living his incredible tale of survival.